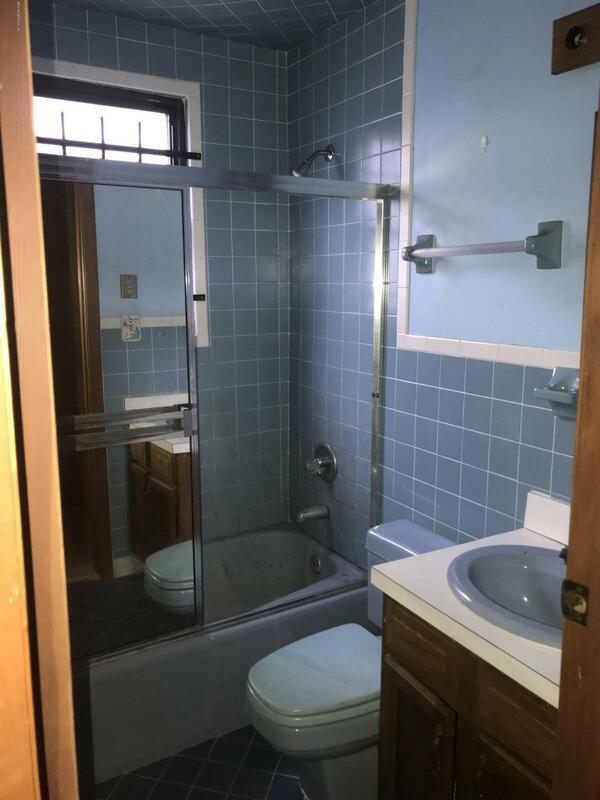 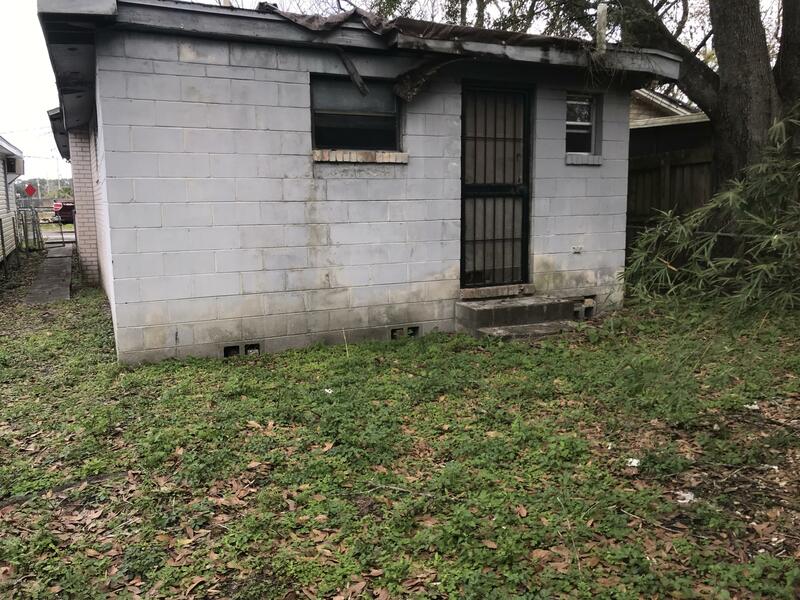 Make it your own, Investor or Fixer upper. 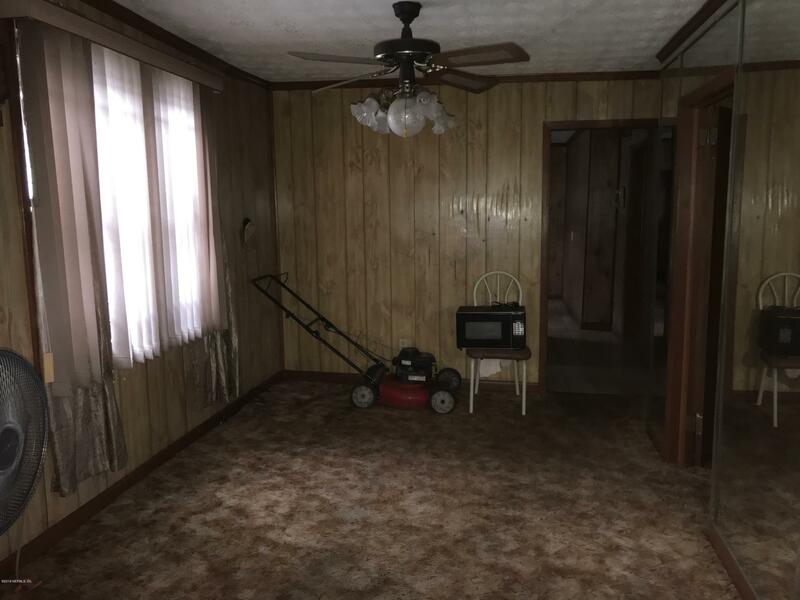 Cash buy only. 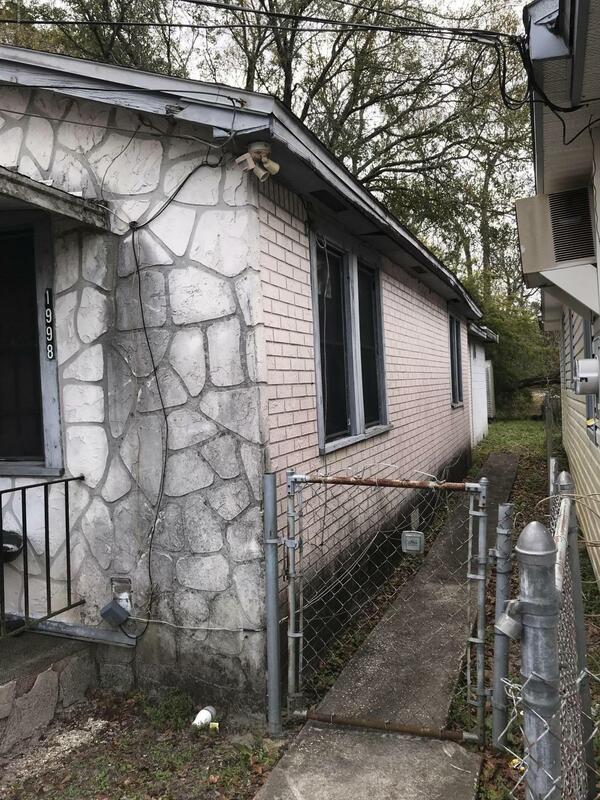 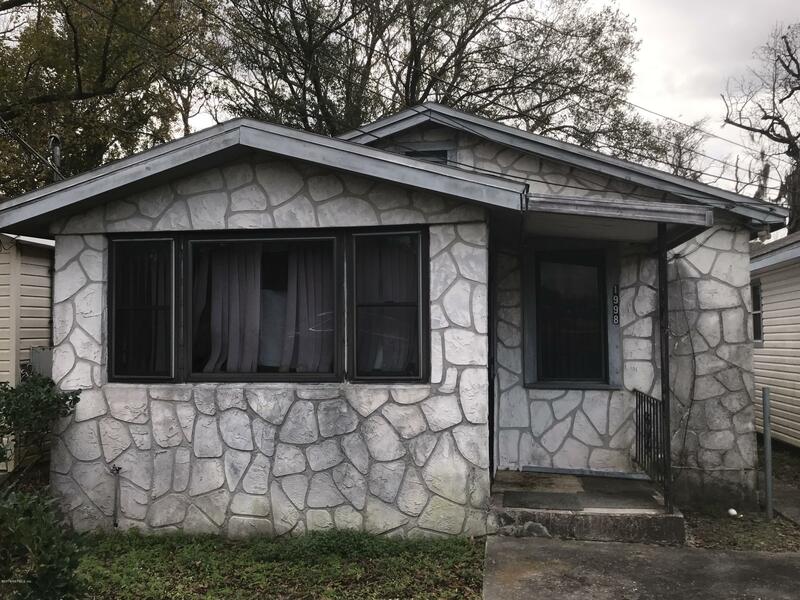 1998 21 St is a 1,128 (*estimated) square foot home with 3 bedrooms and 1 bathrooms located in Jacksonville FL, DUVAL County. 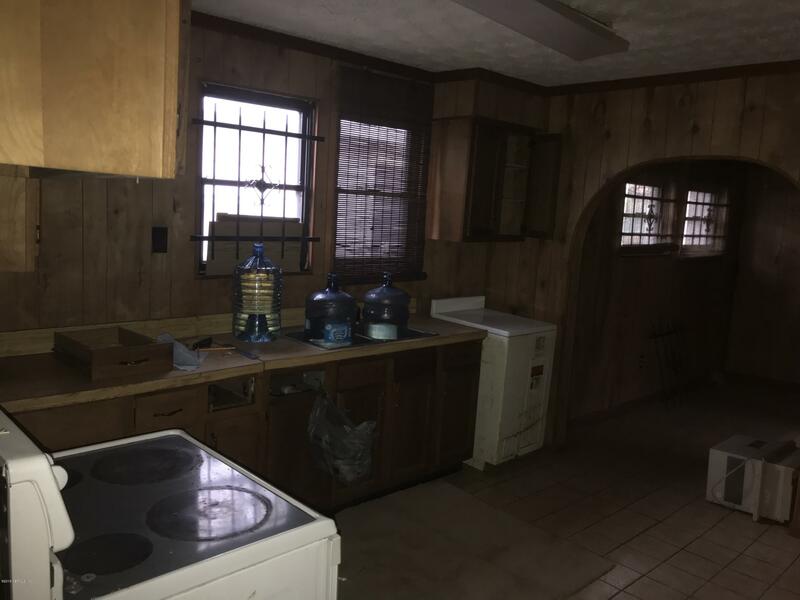 This property is listed for sale at $26,998 and is currently active and accepting offers.